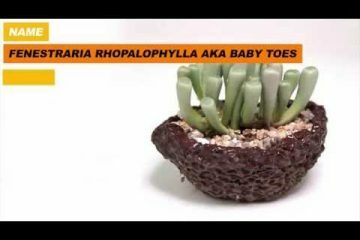 Description: In nature, this beautiful succulent can grow between 6-20 feet tall! 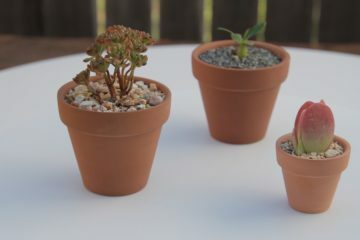 As an everyday indoor succulent, the plant can reach as high as 2 feet tall. 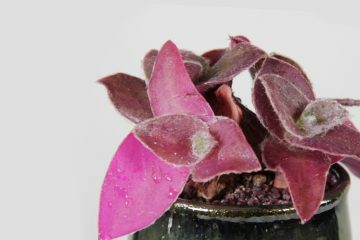 Makes an excellent indoor or outdoor plant. 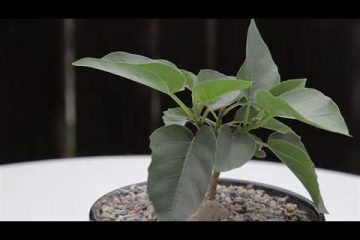 Its brown stems with green lush leaves can be trained as a bonsai succulent. 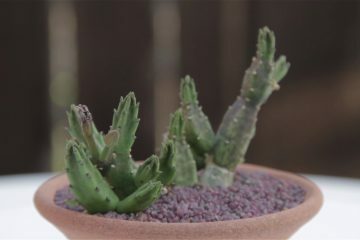 Water: Once a week outdoors, when established, this succulent is drought tolerant. Indoors, water once a month.